Greenstar i System boilers are a good option for small to medium sized properties. They have compact dimensions which means that they can be installed in a variety of places. 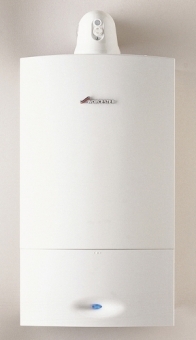 The Greenstar i System boilers are used with heating systems that include stored hot water in a cylinder. These boilers are also compatible with a wide range of optional digital controls. 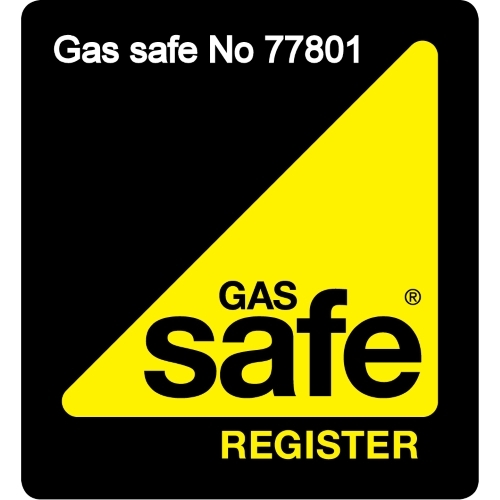 For further peace of mind, every boiler in Worcester's Greenstar gas and LPG condensing boiler range has been awarded a Which? Best Buy accreditation. 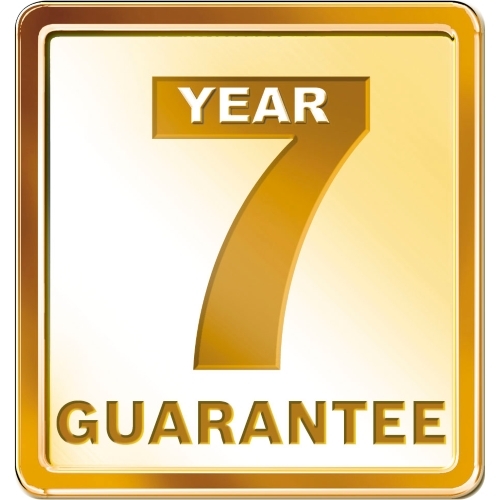 10 year guarantee on primary heat exchanger.